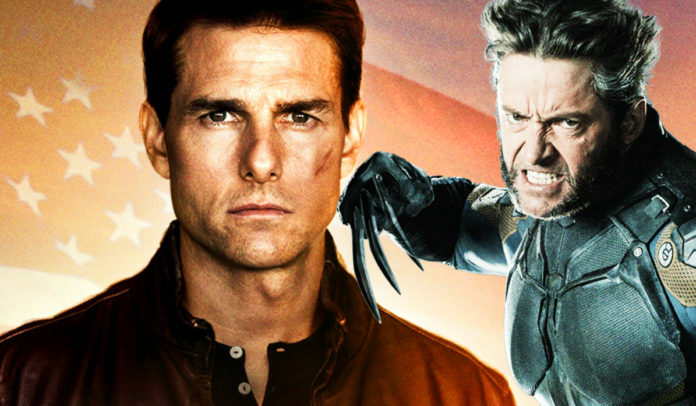 The director, Kevin Smith, had recently joined the collaborator, Marc Bernardin, for discussing the latest news of the pop culture on the show-Fatman Beyond and one of their topics had been focused on Tom Cruise and Smith’s hope that this actor would soon join the MCU. “I look forward to them bringing him into the comic book world,” Smith had said. Bernardin and Smith had then spoken about the Mission: Impossible franchise, which will have two more sequels that will be directed by Christopher McQuarrie in the year, 2021 and also in the year, 2022. 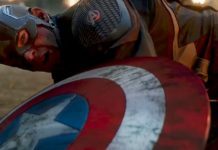 “He’s got this franchise, which is huge for him but, like, you’re not getting any younger, and it’s, you know, those movies they can add life to a m***** f*****’s career,” Smith had said. “Could you imagine if they made him a bad guy in a movie? He’d be so f****** good,” he then said. 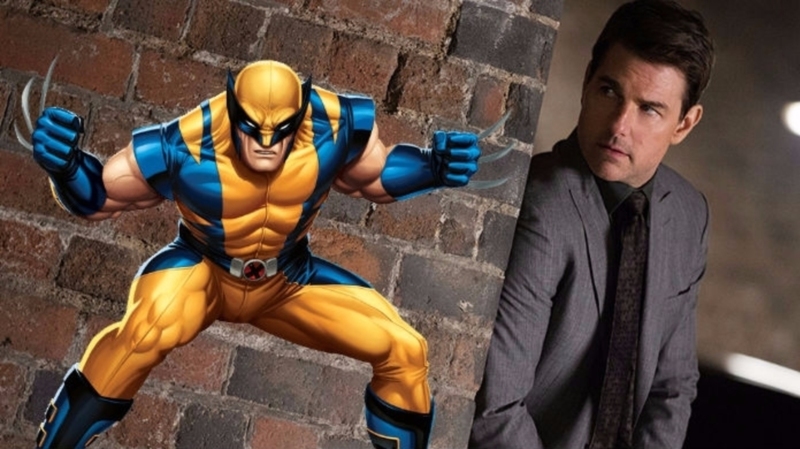 “He’d be a really good Striker for when they reboot the X-Men over at Marvel,” Bernardin had added. “No, f*** that. 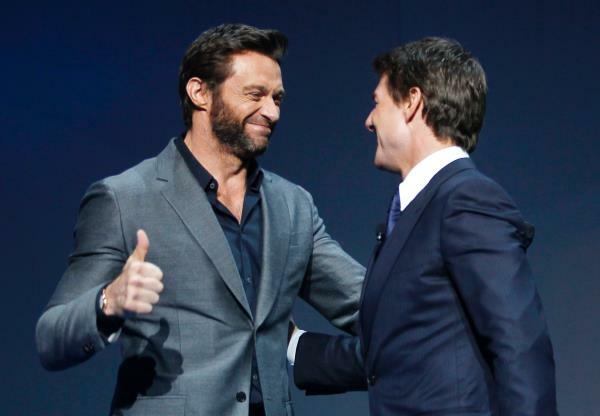 Make him Wolverine,” Smith had said. “He’s older than the one they just replaced!” Bernardin then argued. Smith has now decided to rethink this very suggestion and thinks that Cruise may be better suited in a very different X-Men character. “They could make him Professor X,” Smith had said. “Make this m***** f***** Mr Fantastic, Reed Richards!,” Smith had said. 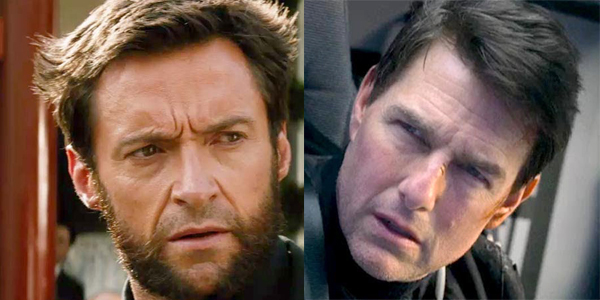 “I think I’m sticking with my Tom Cruise as Wolverine,” he had said. However, he was specifically referring to the hypothetical casting of an Alpha Flight movie. Smith had reminded all his audiences that he is not in charge of Hollywood and all these castings are just for fun.